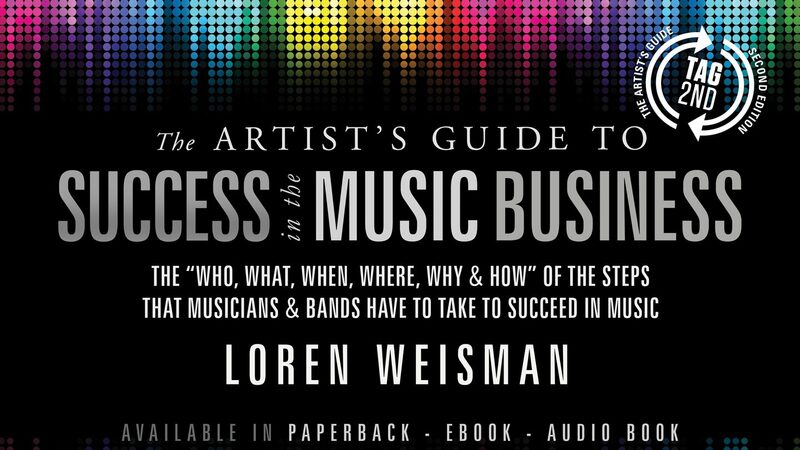 Foreword of The Artists Guide to Success in the Music Business by Elliott Randall, introducing the book, Loren and his views on the music industry of today. His guitar solos on Steely Dan’s “Reelin’ In The Years” and “Fame” (the motion picture) have entered Rock history annals. Elliott has recorded and performed with artists as diverse as The Doobie Brothers, Carly Simon, Seatrain, The Blues Brothers, Carl Wilson, Peter Wolf, Peter Frampton, James Galway, Richie Havens, The Rochester Philharmonic and The American Symphony Orchestra, among many others. I looked up to Elliott for many years and had been a fan of not only his playing but also his arranging, producing, writing and business sense. I got in touch with him after I finished the first book. He gave a really kind review and we began to communicate more often. As I started in on the second, I knew the only guy I wanted was him. In the array of work he had done and continues to do, he was the perfect voice for the opener. I didn’t prepare a list of possibilities. I didn’t want anyone else. I only asked him to write the foreword and I was thrilled when he came back and said yes.